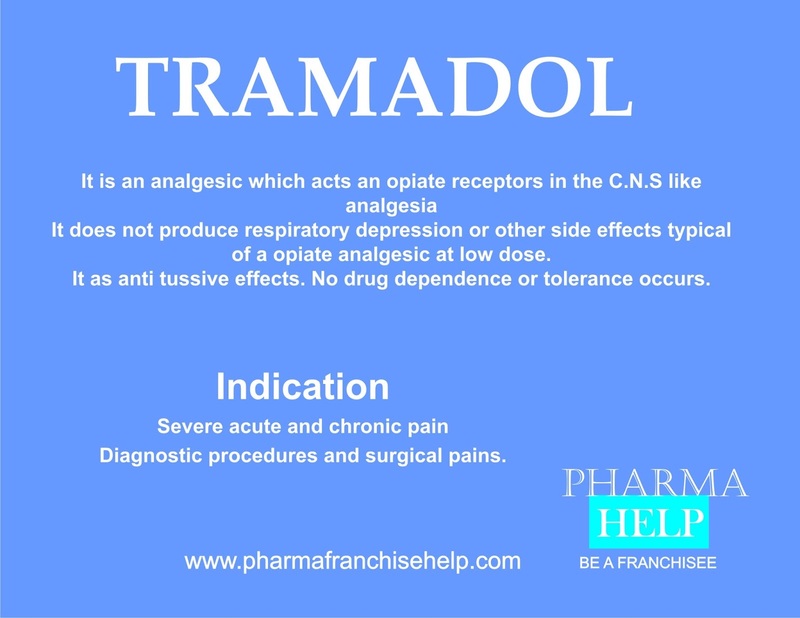 It is an analgesic which acts an opiate receptors in the C.N.S like analgesia , but at therapeutic doses of 1mg/kg it does not produce respiratory depression or other side effects typical of a opiate analgesic. It as anti tussive effects. No drug dependence or tolerance occurs. Diagnostic procedures and surgical pains.